I did not know a lot about this film when I finally got the chance to watch it on an old Dutch VHS tape. 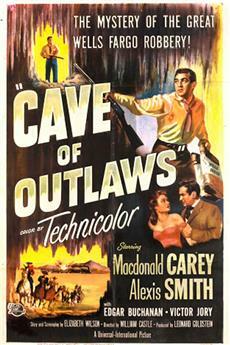 It turned out to be excellent.<br/><br/>The plot concerns a band of bank robbers who decide to betray their leader, Jack. They torture and nearly kill him while his sister gets brutally raped by one of the men and is subsequently scalped (!) and murdered by an Indian who was hired by the villains. 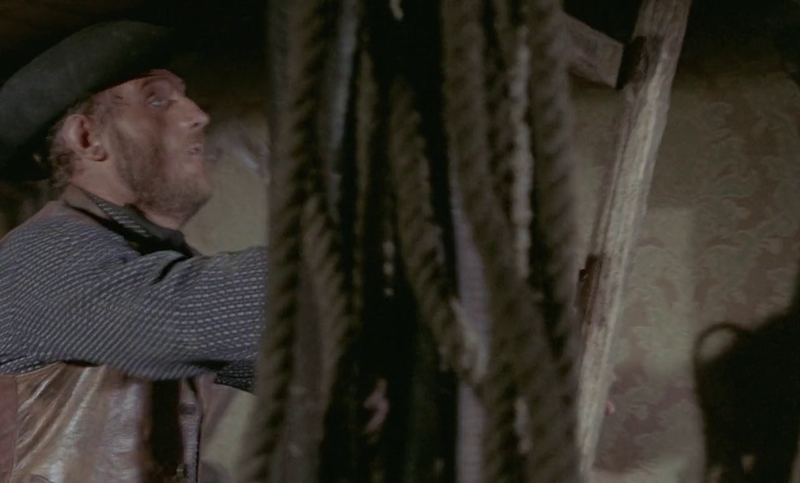 But leaving Jack alive was a grave mistake because after getting better his saddles up and goes for bloody revenge.<br/><br/>I usually prefer Italian westerns to those from the US because most of the latter are too tame for my tastes. There is a nastiness about BLACK JACK that is quite powerful and disturbing. Even on the used VHS the cinematography was great and the same has to be said about the effective score. The acting is good for this kind of film, though Jack&#39;s grief and madness sometimes border on the comical - especially when he bursts out laughing like a loon during one fight. Still, this is powerful and effective cinema and should be of interest to anyone who likes the genre or revenge films in general. 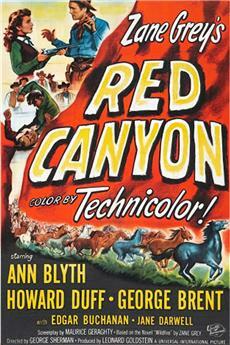 It&#39;s a pity that the film is near impossible to find at the time of this writing. I hope it will get a DVD release soon. This 35 year old gem is overdue for rediscovery. 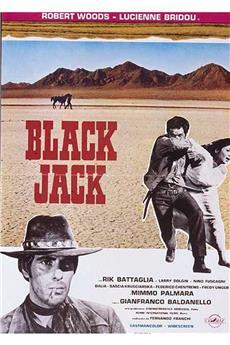 Gianfranco Baldinelli&#39;s Italian western Black Jack (1968) is hauntingly dark and violent tale of a bank robbery and revenge. A bunch of thieves rob a bank but feel their leader / mastermind Jack divides the money for his own good. This results some sudden bursts of violence and torture as their ways apart, leaving Jack to wait for his payback time. The premise is quite good, as the theme of vengeance has often been exploited in (these) films, making it look something much safer and more positive than it actually is. Margheriti&#39;s film Vengeance is interesting but never manages to express anything worthwhile about revenge and its possible results. Hossein&#39;s Cemetery Without Crosses has a great potential and characters, but ends up in rather typical and unsatisfying ending, albeit the film being very interesting visually (scripted by Dario Argento).<br/><br/>Black Jack has several intense and disturbing moments, and the storytelling is very effective, making the 90 minutes pass incredibly fast. 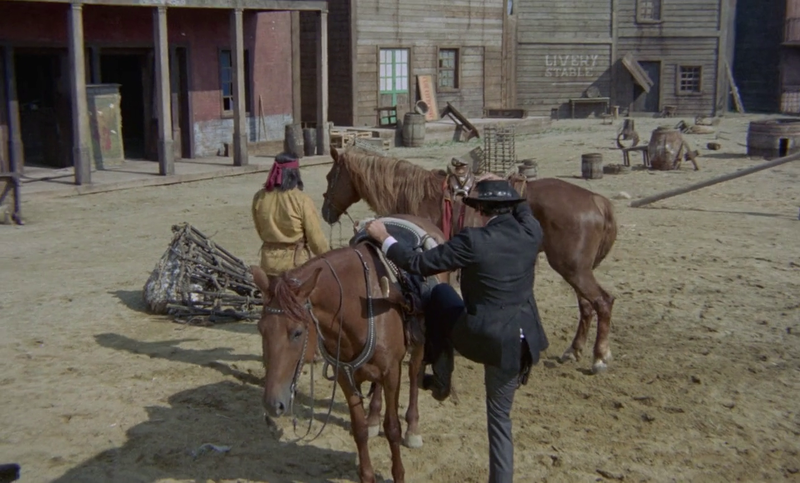 There are some segments of fantastic photography in the desert, some poetic images of irreversible violence (mostly the thickening flame on front of the picture) which all make the film little closer to the masterpiece of spaghetti western, Il grande silenzio by Sergio Corbucci, and from the same year. 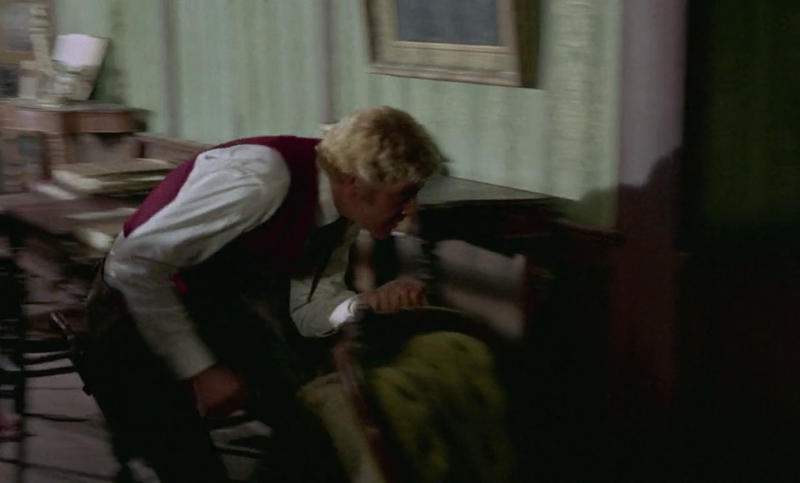 Black Jack certainly doesn&#39;t show violence in a good or positive light (unlike Fulci&#39;s Four of the Apocalypse, for example) and it must be said it hasn&#39;t lost much of its power during these years. 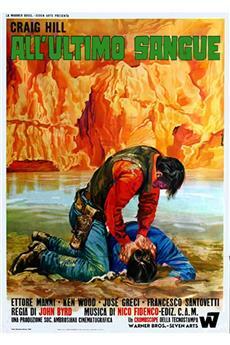 Some &quot;infamous&quot; and &quot;shocking&quot; westerns like Cutthroarts Nine (Joaquim Luis Romero Marchent) seem rather pathetic in front of these much more visual, also mentally violent and effective works of the genre. 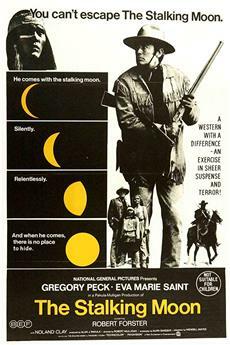 This is an awesome spaghetti western that deserves more recognition from fans of the genre.<br/><br/>The story is a classic tale of revenge. The &quot;Hero&quot; is a villain himself, in true spaghetti fashion. He is wronged to such a severe and violent degree that one can&#39;t help cheering him on as he brutally hunts down and kills the men who betray him and leave him for dead. There isn&#39;t a single boring moment in this movie.<br/><br/>The acting from all the cast members is above average for a Eurowestern. I especially like Robert Woods&#39;s maniacal laughing as he torments the victims of his vengeance. It&#39;s a nice touch- definitely the kind of thing that makes these Eurowesterns so fun to watch.<br/><br/>Lallo Gori&#39;s music score is fantastic. It has a style all its own, and manages to sound great without trying to imitate Morricone. The organ music parts are especially cool.<br/><br/>There is even a little touch of Poe at the end, as the buildings begin to crumble around the tragic characters.<br/><br/>I really can&#39;t say enough about this movie without giving too much away, so see it for yourself if you can find it!